Panasonic Corporation is a Japanese multinational electronics corporation headquartered in Osaka, Japan. 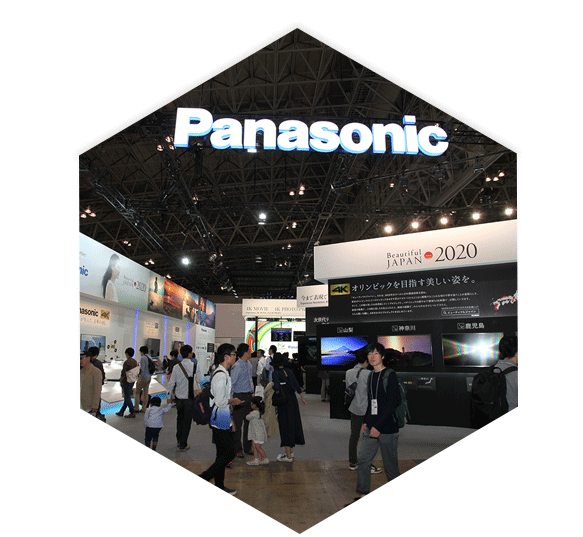 Founded in 1918, Panasonic offers both electronic and non-electronic products for consumer and commercial uses across the world. Its main products are TV, mobile phones, computers, digital cameras and headphones. Panasonic is the world’s fourth-largest television manufacturer by 2012 market share. Panasonic Corporation has a revenue of over US$ 64 billion. Apart from electronic products and services, Panasonic Corporation also offers home renovation services. FuGenX got Direct Share app project through sub source. 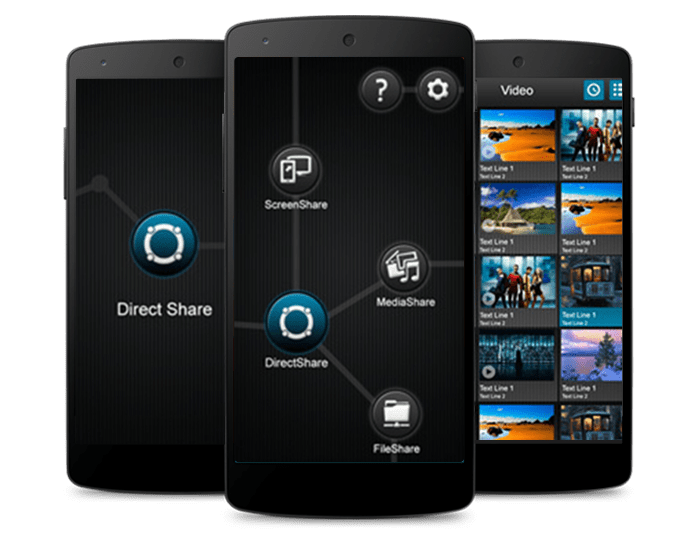 The goal of the app was to enable Panasonic customers easily share media files between Panasonic Smart TVs and Android powered smartphones. This app was also important for Panasonic to introduce sharing feature to its Smart TV, and also to enhance the quality of the feature. Prudent Brokers collaborates with world’s some of the largest insurance brokerage and risk management services firms such as Worldwide Broker Network (WBN), TechAssure, Unison Network, and Arthur J. Gallagher & Co. to offer its clients the unique advantage of global support. After a comprehensive study of Panasonic Smart TVs, and technologies used to build it, the world class app development team of FuGenX built a strategy that was focused on sharing files seamlessly and securely. The major challenges faced in developing Direct Share app were keeping its design simple, quick transfer of large size files and sharing files securely. 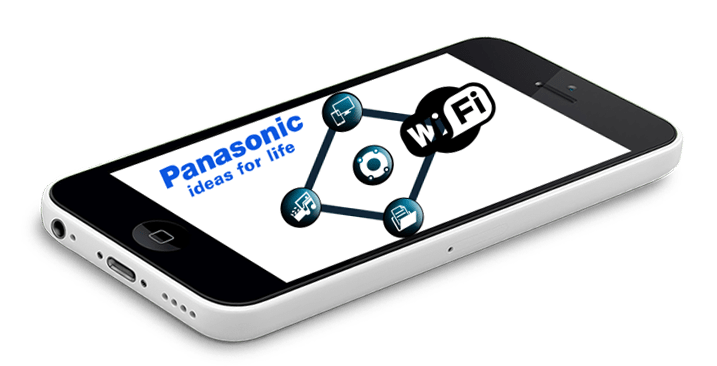 With a proven experience in developing conference app for Vodafone, FuGenX developed robust and easy-to-use Direct Share app for Panasonic beyond these challenges.